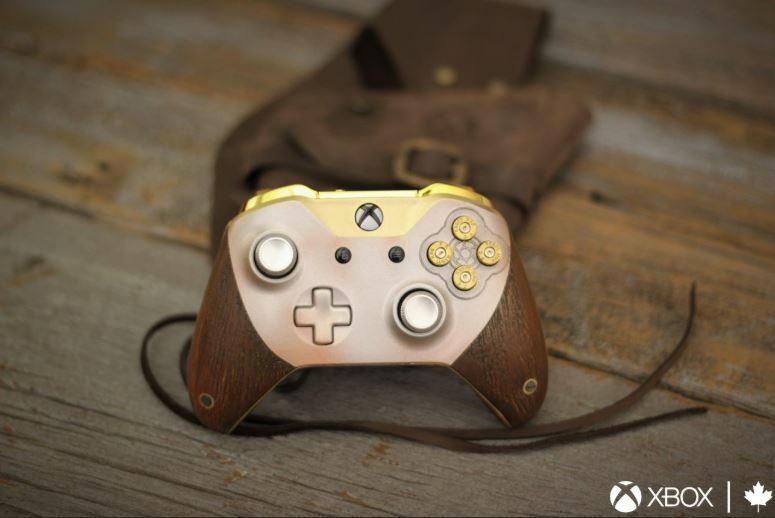 Enter the Xbox Contest for your opportunity to win a Red Dead Redemption limited edition Xbox One Wireless Controller. Entry is open only to legal residents of Canada who have reached the age of majority in their province or territory of residence. To enter you must be following the official Xbox Canada Twitter account, then look for the post that refers to this contest (you can click here to go directly), and re-tweet it to get your entry. Limit of one entry per person. Contest ends at 11:59 pm on October 31, 2018. Winner will be selected by random draw from all valid entries. There is one prize available, it consists of a Custom Xbox One wireless controller. The Xbox Contest begins at 12:00:01am ET on October 26, 2018 and end at 11:59:59pm ET on October 31, 2018. The random draw will take place on November 1, 2018. Winner will be notified by direct message on Twitter.